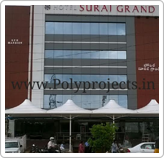 POLY PROJECTS Pvt. 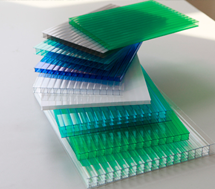 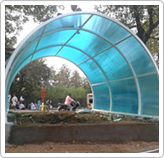 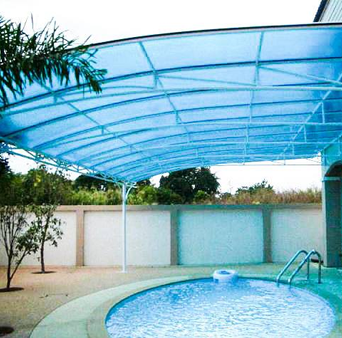 Ltd. is one of the leading manufacturers, suppliers,and service providers of Polycarbonate Sheet, Tensile Fabric, Awning Canopy and Galvanized Iron color Coated Sheet. 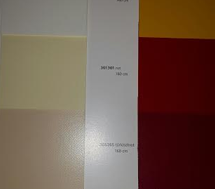 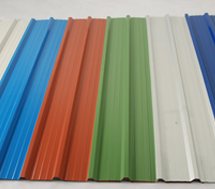 for all Roofing Solutions. 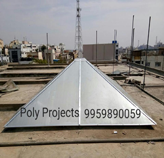 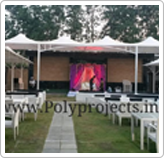 POLY PROJECT (Engineering works Roofing solution) is a world leader in the domain of Exporting and Supplying of Galvanized Iron Sheets and Polycarbonate Sheets. 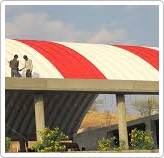 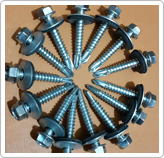 we also deals in supply of Tensile Fabric, and also undertakes the projects related to tensile fabric. 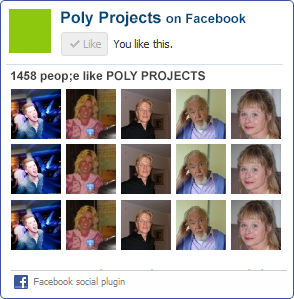 Copyright © 2007-18. www.polyprojects.in - All rights reserved.